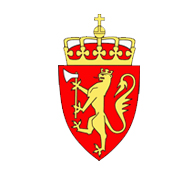 Orkustofnun(OS – National Energy Authority) is responsible for issuing and monitoring research, utilization and power plant licenses for resources in the ground, mainly geothermal and hydro resources as well as hydrocarbons of the coast of Iceland. 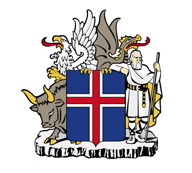 The institution advises the Government of Iceland on energy issues and related topics, promotes and contracts energy research and manages the development and exploitation of the energy resources. OS has been instrumental in the execution of government policy regarding exploration and development of geothermal resources, and in advising communities, companies, individuals and foreign governments about their utilisation of these resources. Over the last decades it has stimulated and enhanced international cooperation in the use of geothermal energy by sharing information and experience around the world. DPP is committed to offering the PO its experience and knowledge in order to use the available funds in having a high impact on the two overall objectives of the EEA FM. Due to the expertise of the DPP in terms of securing long-term sustainable use of geothermal resources, DPP will be instrumental in creating, implementing and monitoring a geothermal resource management plan that aims at securing long term sustainable yield of the geothermal resource.